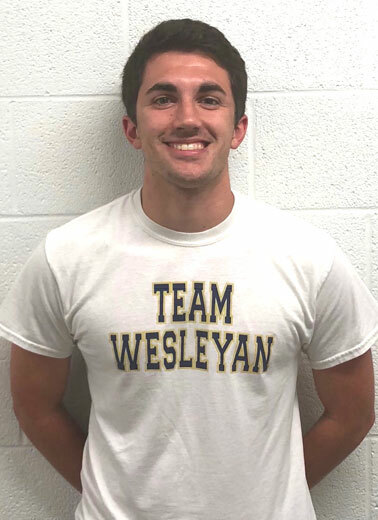 North Carolina Wesleyan College’s Sullivan Reece, studying Teacher Education, has been awarded a NASA North Carolina Space Grant Scholarship for STEM Pre-Service Teacher Education. Sullivan will complete a series of three NASA STEM Digital Badges, participate in professional seminars and attend a cohort field trip to NASA Langley Research Center. This will equip him with STEM-fields understanding, as well as NASA content and tools as he enters into K-12 science classrooms. Visit https://ncspacegrant.ncsu.edu/2018/11/13/teachers2018/ for the official announcement.